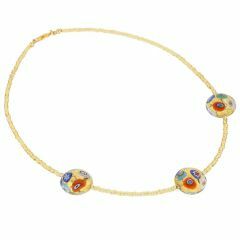 Playful, colorful and so unique, Murano Glass Millefiori Necklaces add a touch of Venetian sun and Murano artistry to every outfit. 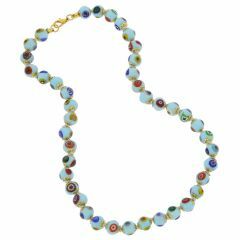 Finely crafted in the famous workshops of Murano Islandâ€™s acclaimed glass artisans, these Venetian Glass bead necklaces reflect the best of ancient Venetian tradition and contemporary Italian style. 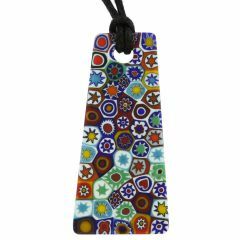 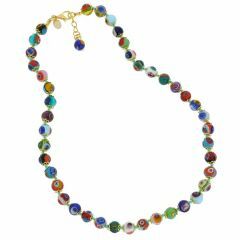 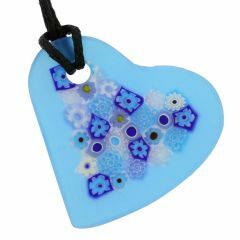 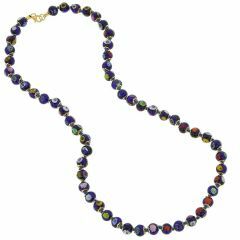 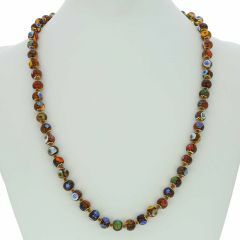 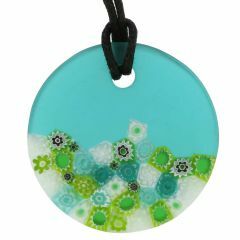 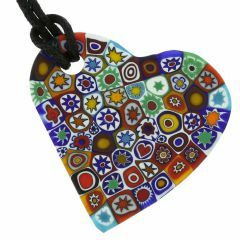 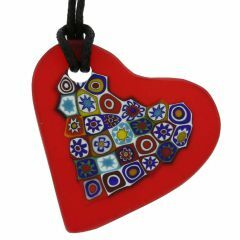 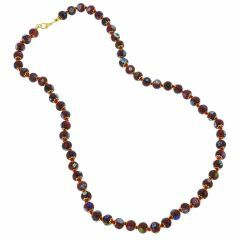 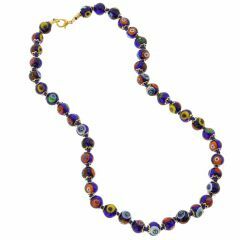 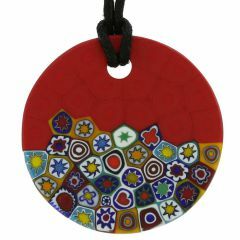 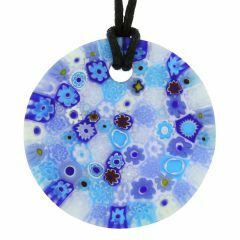 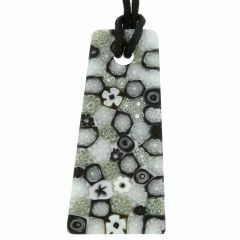 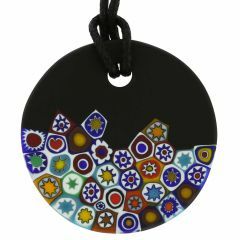 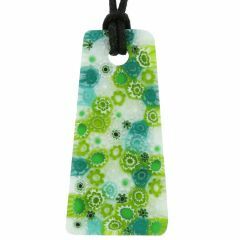 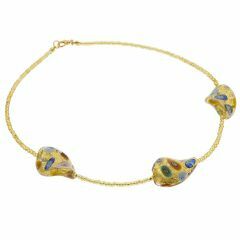 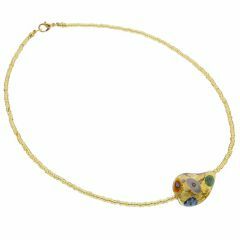 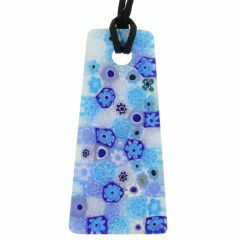 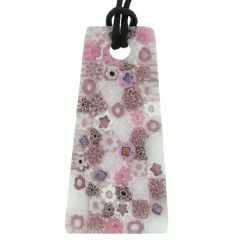 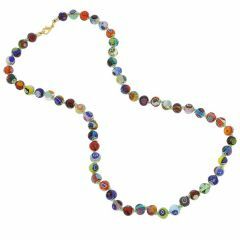 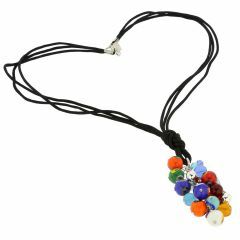 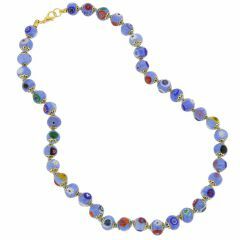 At GlassOfVenice.com we have the largest collection of Murano Millefiori Glass jewelry available online, where you will be sure to find a perfect Millefiori necklace for every mood, season and occasion.